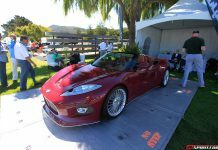 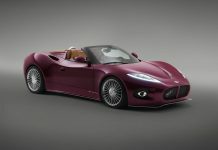 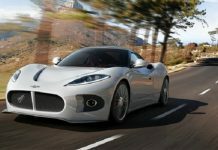 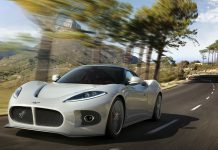 Spyker news, photos, reviews & videos! 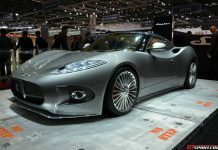 Read all about the Spyker C8 Spyder, C8 Laviolette, Spyker D8 Peking-to-Paris, Spyker C12 Zagato, Spyker C8 Aileron and more. 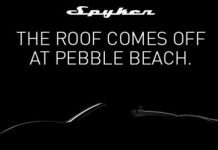 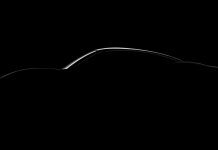 Leaked: Spyker B6 Venator Concept?